Kayak fishing is all about adaptability. 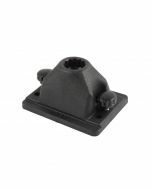 RAM Mount offers the widest selection of kayak fishing accessories to adapt to a wide range of fishing scenarios. 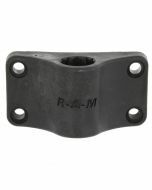 RAM now offers a deployable transducer arm for kayaks. 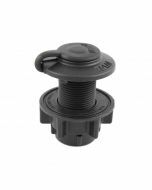 This solution enables the quick and effective deployment and retrieval of your transducer, while protecting your transducer from damage. Perfect for kayak applications, the transducer arm can quickly be retrieved if you enter shallow water or when beaching your kayak. With little effort, the arm can quickly be moved to a different kayak and attached to an existing flush mount or 1" RAM ball. 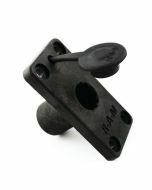 The unique design provides a universal solution for virtually any kayak as well as any transducer.